Soak Rice and Udad dal Separately for whole night. Drain and grind to a batter with a grainy texture. Transfer to a deep bowl and set aside in a warm place to ferment for 5 to 6 hours. Heat 3 teaspoons oil in a small non stick pan. Add mustard seeds and let them splutter. Add curry Leaves , hing , Garlic paste , ginger paste and green chilly paste, seasame seeds. saute for 30 seconds. Add this tempering to the batter and mix well. Add Salt and mix well. Take one pan add 1 teaspoon oil and pour 1 laddle of batter. Cook for 4 to 5 minutes till underside is lightly browned. Turn it and continue to cook for 4 to 5 minutes. Ready To serve with Green chutney. Thank you Hema. Try this. 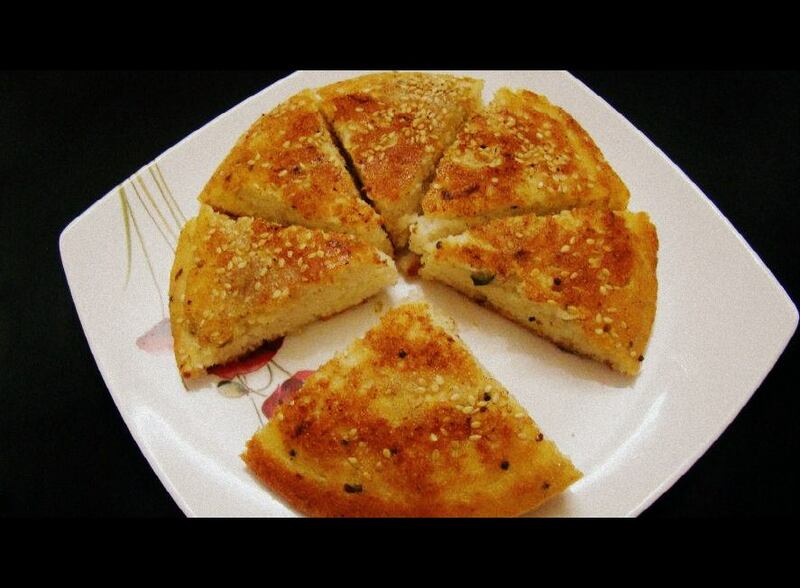 you will like this Gujarati snack.